In our pursuit of innovation and customer service excellence, we are pleased to offer our Surgical Onsite Services (SOS) program. Our skilled technicians will support your staff and help manage the surgical process from both the Operating Room and Sterile Processing environments. From video tower and system set-up/ breakdown to troubleshooting, inspection, coordinating repairs, and transporting and cleaning instruments after use, our new SOS program improves physician and staff satisfaction, while creating a more efficient, productive, and profitable O.R. Our Approach: support services in the Operating Room, including pre-operative room setup, technical support during the procedure, & post-operative room turnover. We provide support in Sterile Processing, and work with SPD staff to assist in transporting, proper hand cleaning/inspection of laparoscopic instruments, scopes, and video equipment, insul-scanning of laparoscopic instruments, and coordinate the repair process. 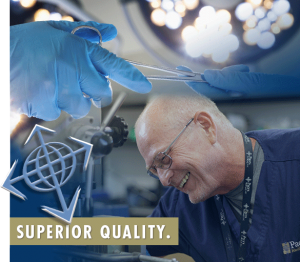 Paces SOS program provides skilled technicians 24/7 to support your surgeons and staff in both the Operating Room and Sterile Processing environments. 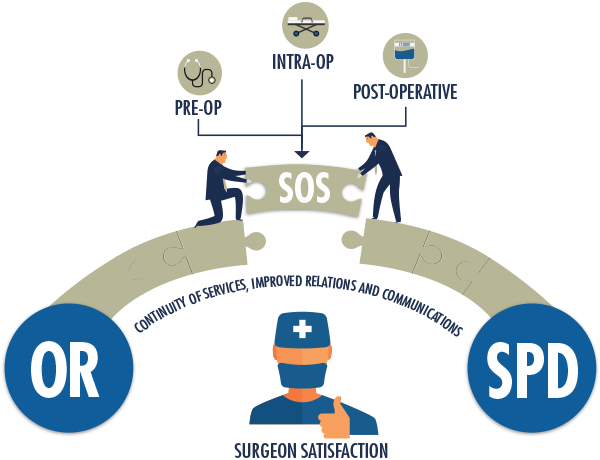 In the Operating Room, Paces SOS technicians will be responsible for preoperative room setup, technical support during procedure, and post-operative room turnover. In Sterile Processing, Paces SOS technicians will be responsible for transporting, proper hand cleaning/inspection of scopes/video equipment, insul-scanning laparoscopic instruments, and coordinating the repair process. Streamlined communications, which result in improved physician and staff satisfaction. Cost reduction opportunities through reduced repair costs, reduced medical waste, and asset management. Increased manpower without adding to the payroll. * OR (Operating Room) time estimated at $30 per minute. All stats/results based on 2014 SOS (Surgical Onsite Services) Case Study. 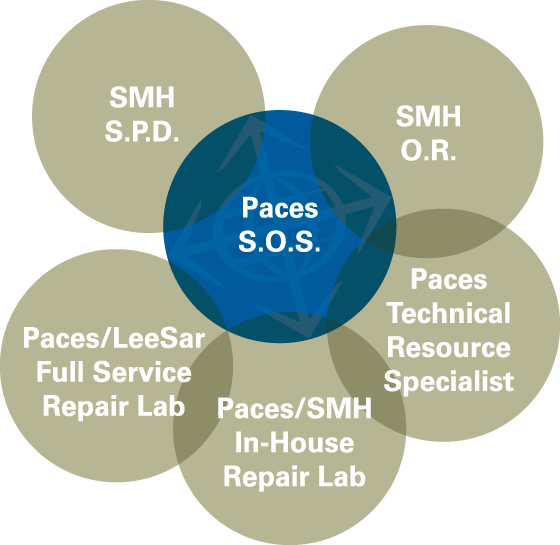 Paces can tailor an SOS program to meet your specific needs. We will work with clinical and executive leadership to define, develop, and implement a system-wide strategy to support your efforts to improve services and better meet your organization’s financial and surgical objectives.